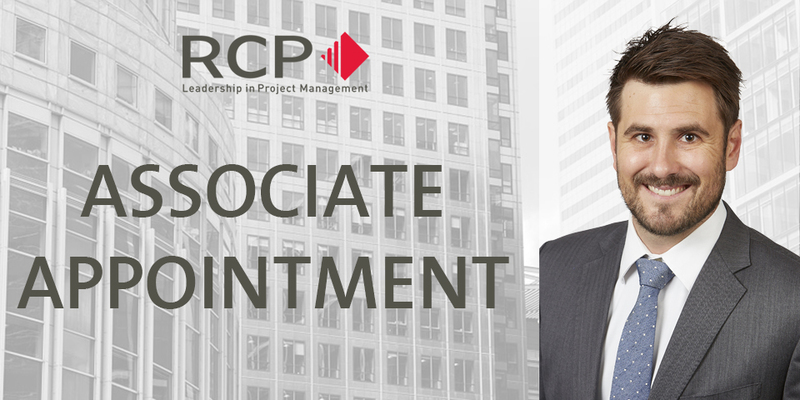 We are delighted to announce the internal promotion of Senior Project Manager, Toby Schraer to the position of RCP Associate. Toby has played a key role in the delivery of RCP’s major projects in NSW, including most recently the David Jones Elizabeth Street store redevelopment. With over fourteen years of construction industry experience working in development and project management, Toby is experienced in the management of retail, education, defence, health, residential, land development and civil projects for government and institutional clients. In recognition of Toby’s outstanding project work, the directors and staff at RCP would like to congratulate Toby on his new appointment and are proud to welcome him to our associate team. We are excited for Toby to continue to play a significant role in the ongoing growth and success of the RCP NSW office.